6 Bedroom Detached House For Sale in Tunbridge Wells for Guide Price £575,000. This property's price has dropped from £600,000 to Guide Price £575,000. 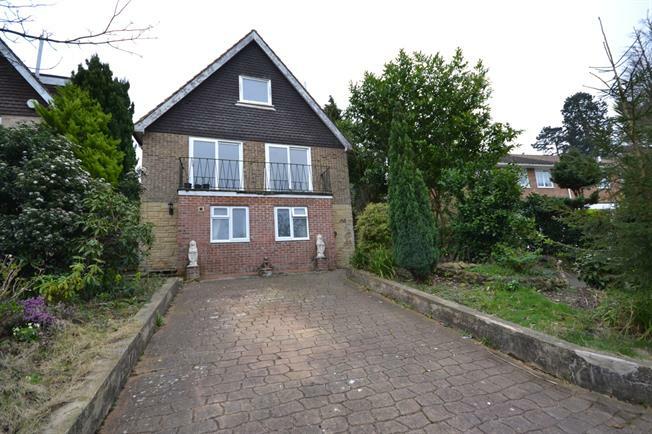 Freeman Forman are delighted to present this substantial chain free six bedroom detached former HMO, offering massive potential to be converted into a approx 2,100 sg ft family home with a self contained lower ground floor annexe, or to be refurbished and kept as a HMO. The property offers accommodation arranged over three levels and also benefits from a gas central heating system, a driveway for off road parking, and a rear garden. The property is double glazed and is located on the South side of town within reach of the mainline railway station and the town centre. An internal viewing to appreciate the true potential of this property comes highly recommended.